Welcome to HIV in the 21st century. You may have heard that U=U…but do you know what it means? Undetectable = Untransmittable is the game-changing notion that helps People Living with HIV, and people at risk of contracting HIV, understand that there is zero risk of contracting HIV when someone has an undetectable viral load. NYC’s Bruce Richman is the award-winning founder of Prevention Access Campaign, the movement behind the U=U phenomenon. Bruce is coming to Australia as part of a nationwide U=U campaign from The Institute of Many (TIM) and Dynamix International and he’ll be answering all your questions alongside medical/research professionals and other community members. So much has changed when it comes to HIV prevention in recent years. 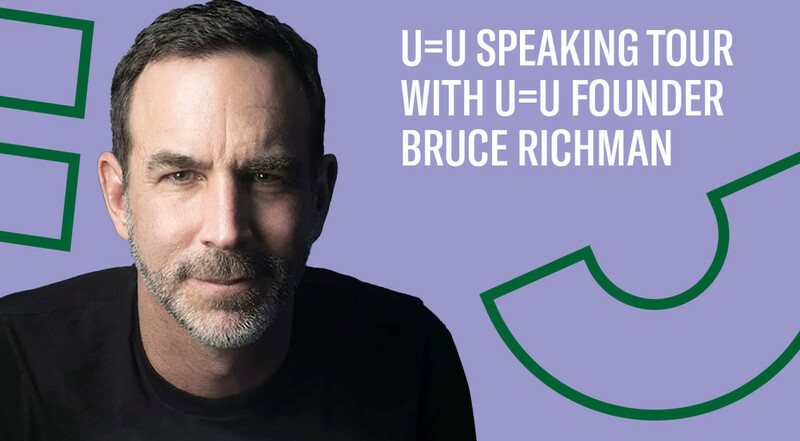 The Bruce Richman U=U Speaking Tour is your chance to ask the questions you need answers to, and hear from one of the world’s most influential HIV advocates. Look below for event info in your city!